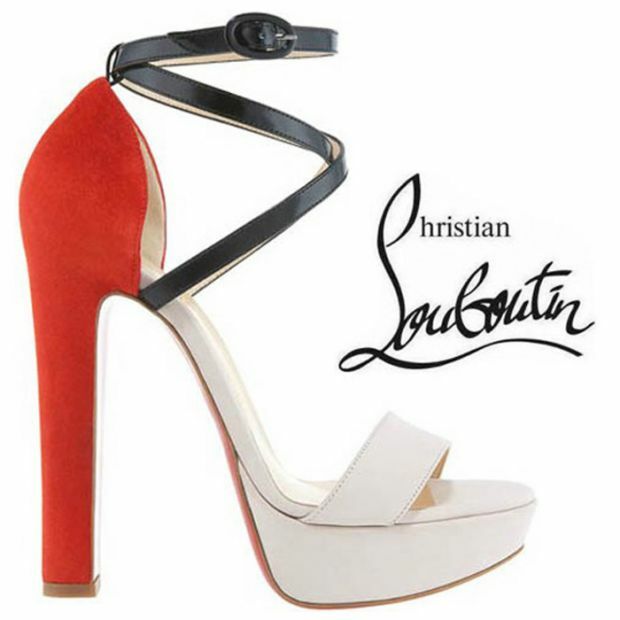 Creations of French designer Christian Louboutin has always been a weakness of the stellar ladies. Proof of this statement are sandals model "Summerissima" of spring - summer collection of the brand, which quickly became a favorite fashion accessory of many stars. 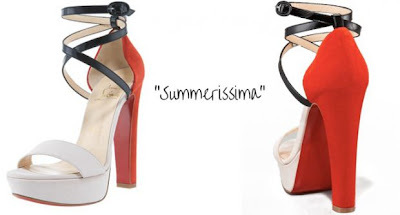 The stylish shoes are a real piece of high-heeled platform with crossed straps. Masterpiece of maestro Christian Louboutin has several options, but most preferred by famous ladies are emerging models with orange toque and black ties and white heel, and gold snake print connections. The beautiful and talented ladies Rachel Bilson, Eva Longoria and LaLa Vazquez chose the option of sandals in orange on the heel. Nice shoes :)! 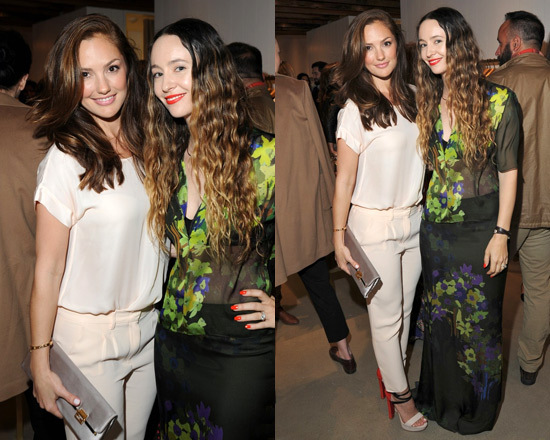 They look best on Rachel Bilson mixed with the beautiful dress :)! You cann't believe just how much time I had spent for this info! Thanks! i love to wear high heels in each perfect style..!! visit our site for getting more and stylish heels ,sandals or other footwear styles...! !